It's Teddy Bear Day !!! Send these cute teddy bears to your friends and loved ones and make them feel special. 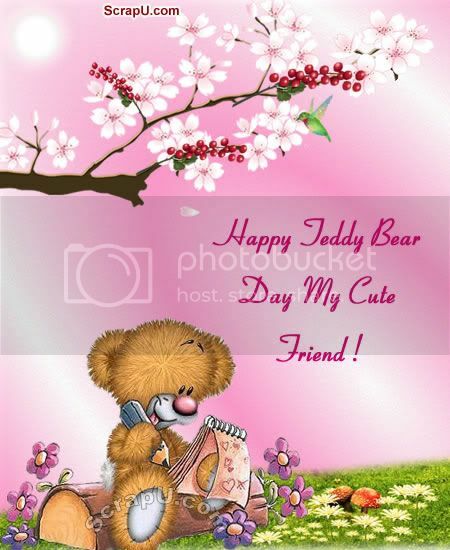 May this Teddy Bear Day give you lot of love and Happiness...! !